we are offering gift certificates at 20% off through december 24th!! 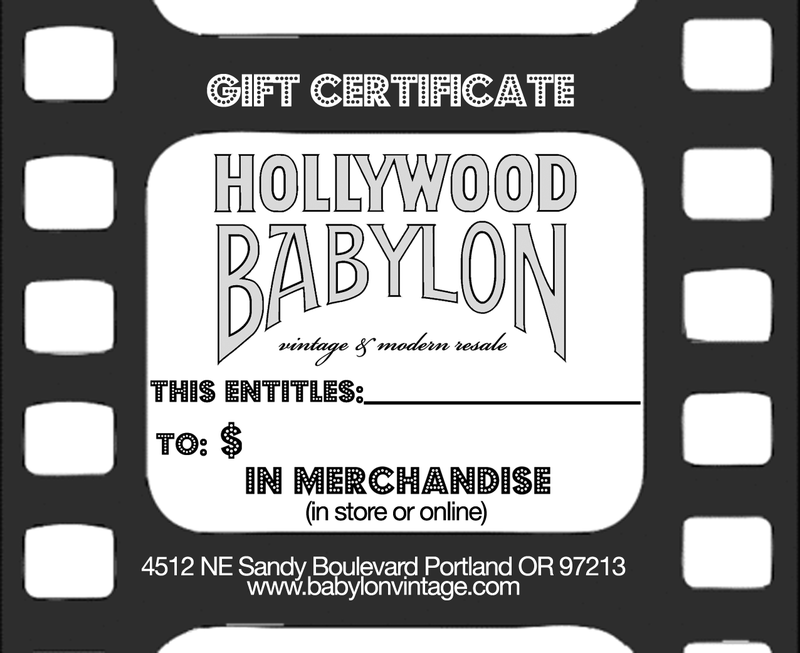 give the gift that keeps on giving with a gift certificate from Hollywood Babylon Pdx! ***we can email your gift certificate to that special person on your list and no worries about late delivery with their own special coupon code! click HERE to go purchase! 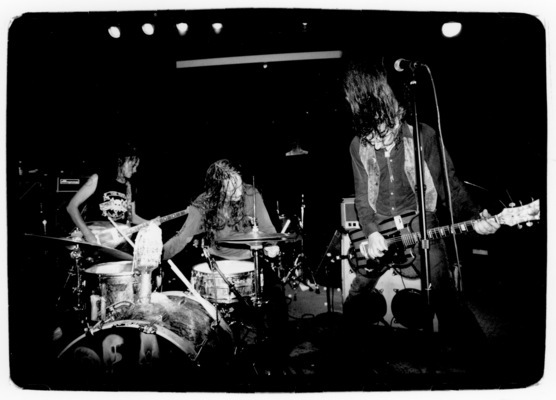 happy holidaze from hollywood babylon!! 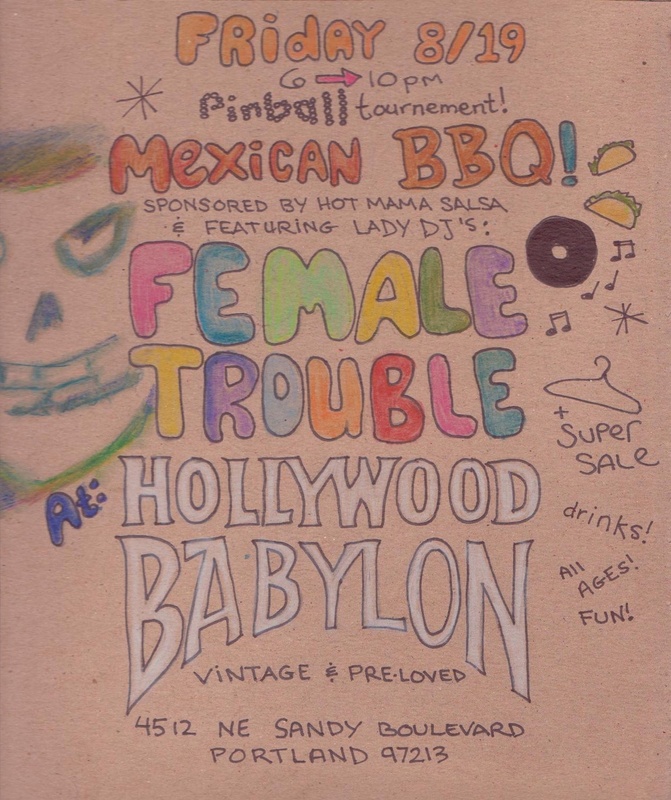 hope to see ya on friday, august 19th!